Defence Minister Nirmala Sitharaman ruled out deploying troops in Afghanistan but said India will expand its development activities to help stabilise the war-torn country during a meeting with US defence secretary James Mattis in New Delhi on Tuesday. "There shall not be any (Indian) boots on the ground in Afghanistan," Sitharaman told reporters after talks with Mattis. Elaborating on India-US ties in terms of defence, Sitharaman said India-US share strong and vibrant strategic partnership as world's largest democracies also share fundamental values and interests. 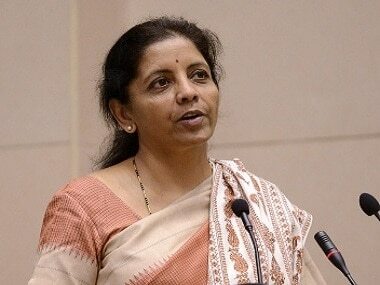 Cooperation in defence equipment grew steadily over past years and the US is now a leading state-of-the-art defence equipment supplier to India, Sitharaman said. She said there was a growing convergence between India and the US over the issue of terrorism in the region and condemnation of those who use terror as an instrument of state policy. 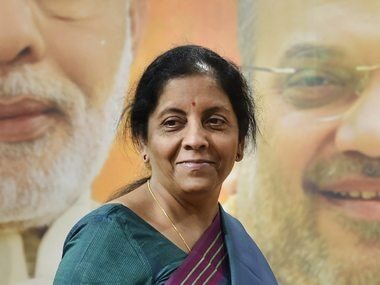 Sitharaman also said that Mattis has assured her that he will raise with Pakistan the issue of terrorism emanating from there. "The situation in our neighbourhood and the growing menace of cross-border terrorism were discussed in depth. 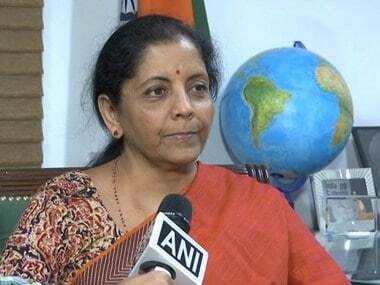 There is growing convergence in the approaches of both our countries on this issue," Sitharaman said at a joint press conference. 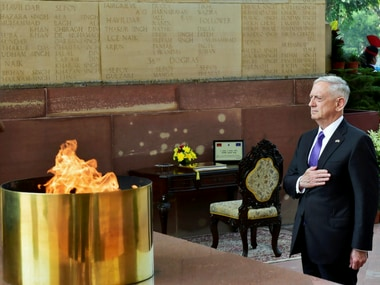 Mattis was in the Indian capital on Tuesday, marking the first visit to the country by a Cabinet-level official from President Donald Trump's administration. On terror, Mattis said, "Our two countries recognise the threat that global terrorism poses to people throughout the world." 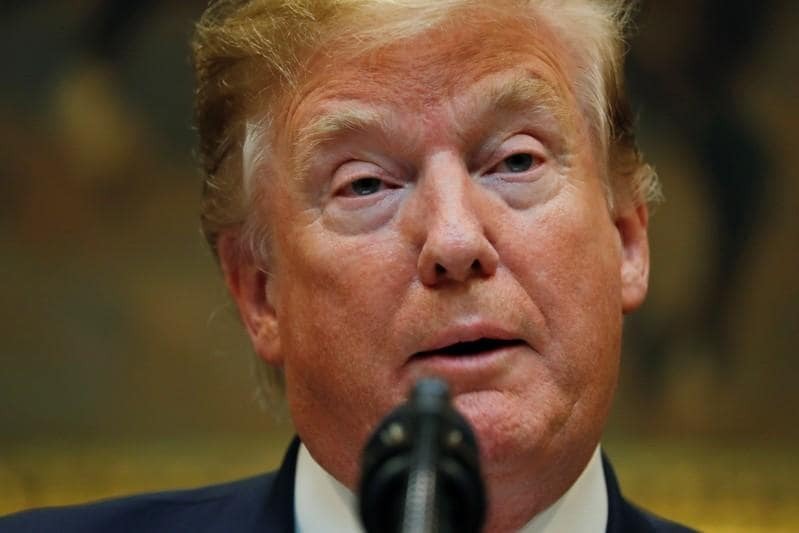 Over the weekend, the US Defense Department had said that the "United States views India as a valued and influential partner, with broad mutual interests extending well beyond South Asia."